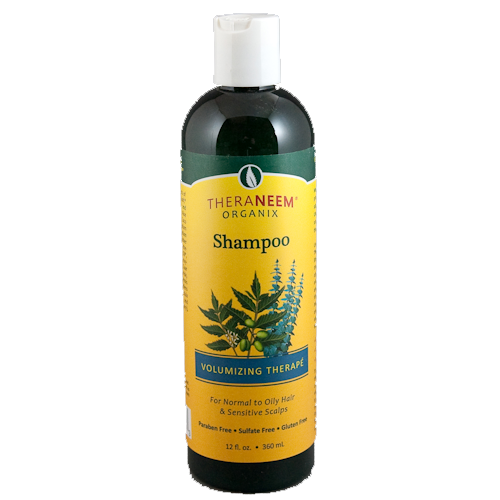 Use TheraNeem Volumizing Therapé Shampoo to revive limp or fine hair and revitalize the scalp. 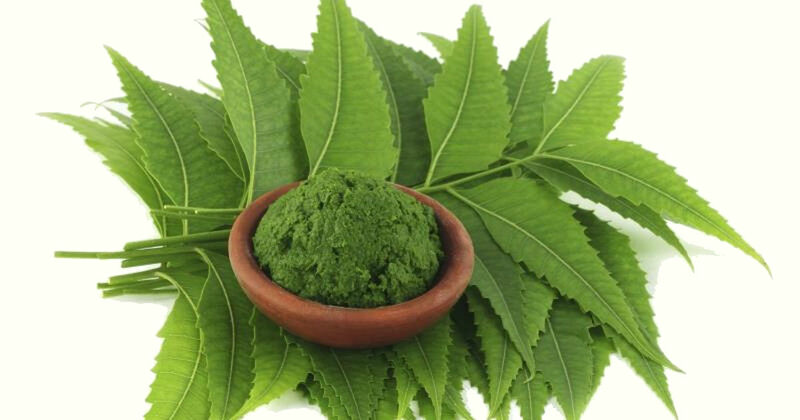 Now with even more organic Neem oil & Neem leaf extract, nourishing aloe vera gel and stimulating eucalyptus, this formula will enhance the vitality of the hair and scalp. Prepare to experience enhanced, uplifting Volumizing Therapé.